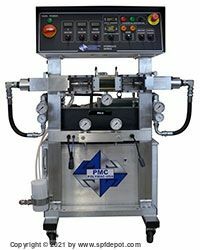 Users of plural-component spray foam proportioners are finding a new favorite in the top-quality PMC PH2 Series hydraulic proportioner line offered here at spfdepot.com. MODEL PH-2. The following options are available at NO extra charge. 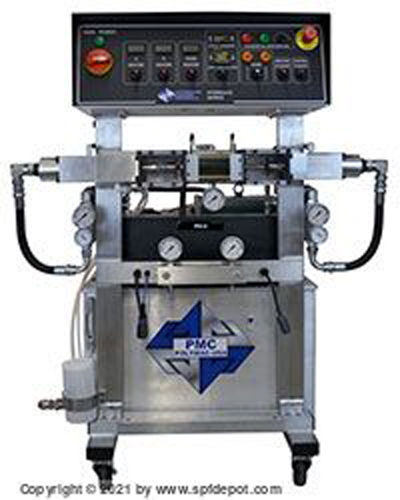 PMC PH2 Spray Gun Proportioner 2000psi, 28lbs/min/ Heaters in 7.5, 9 and 10.5KW, Single and 3ph 220. We will meet or beat any ones price. Contact us with your information.